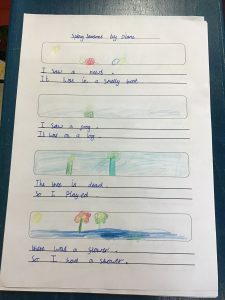 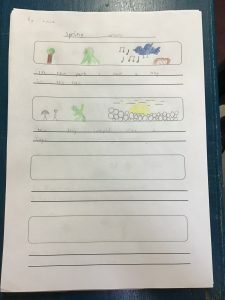 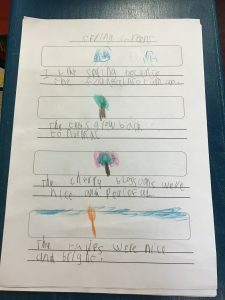 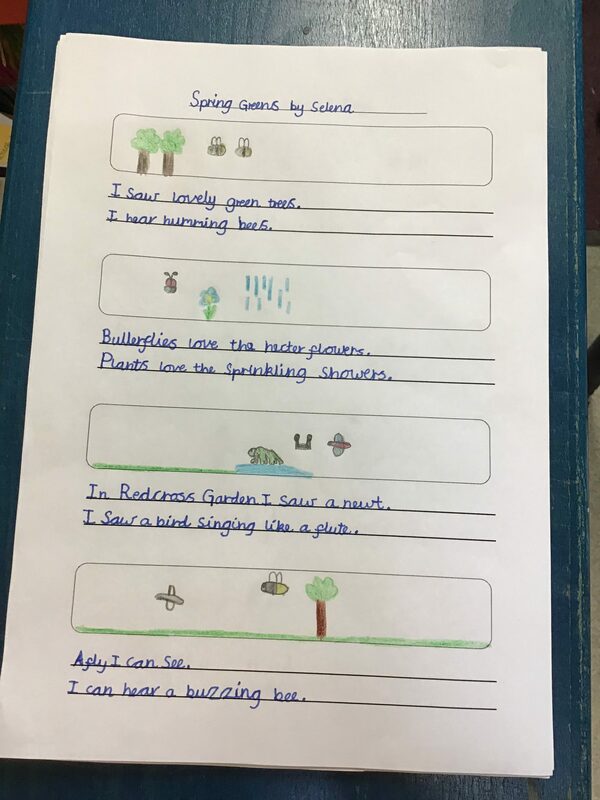 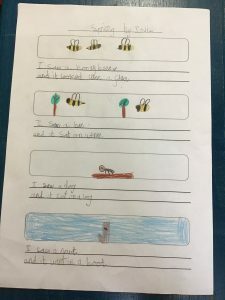 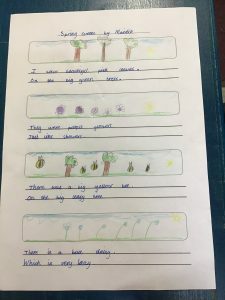 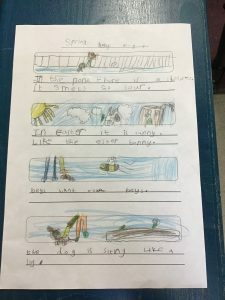 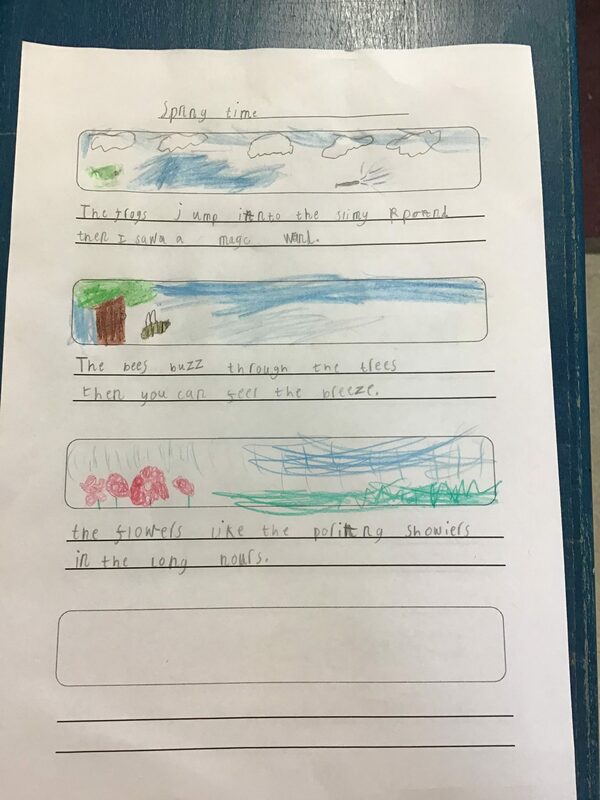 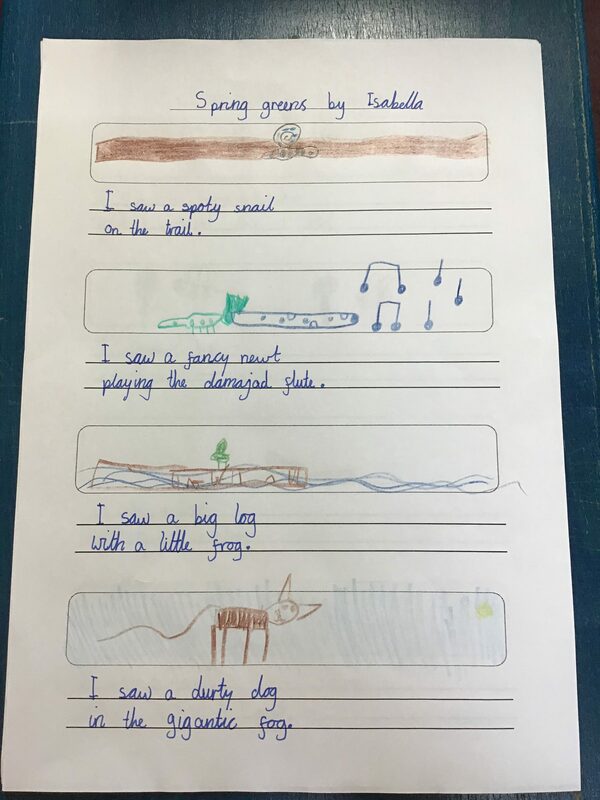 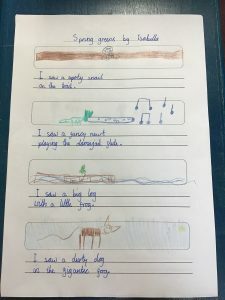 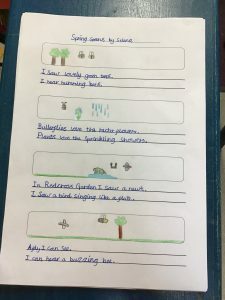 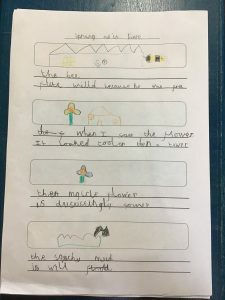 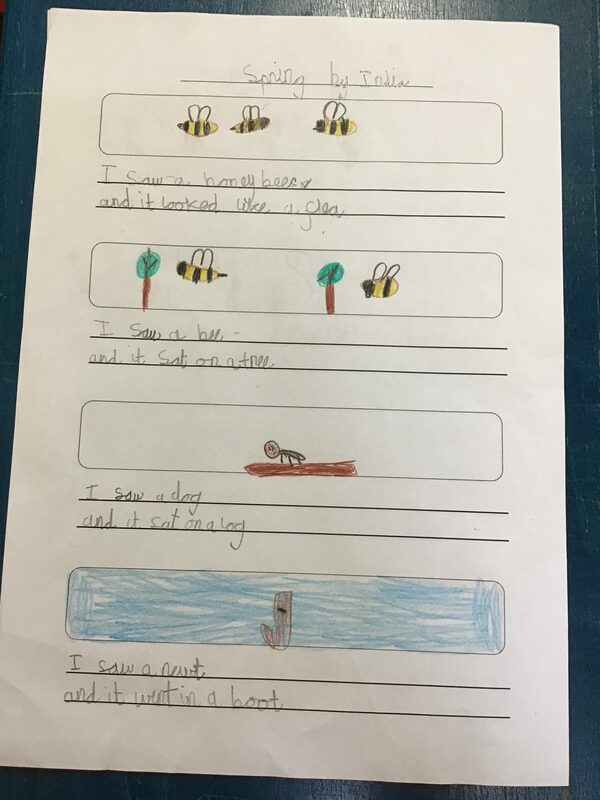 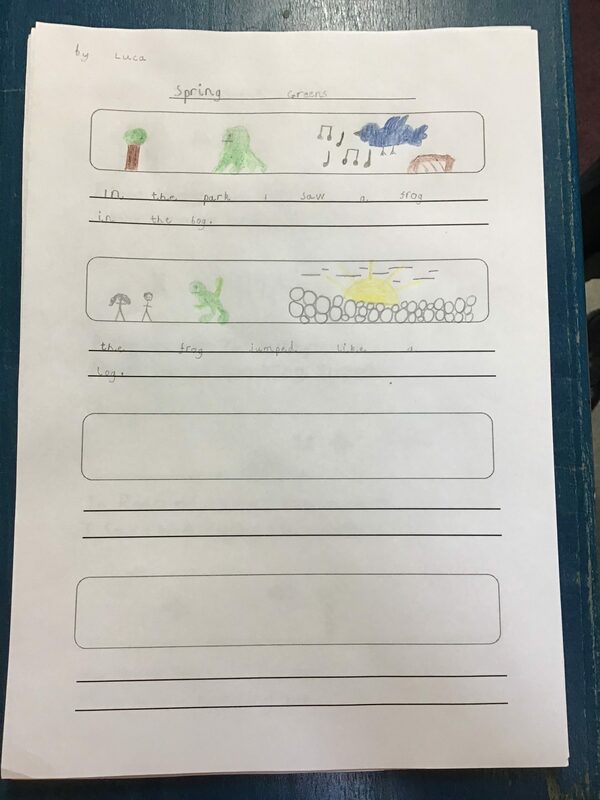 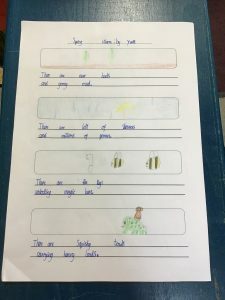 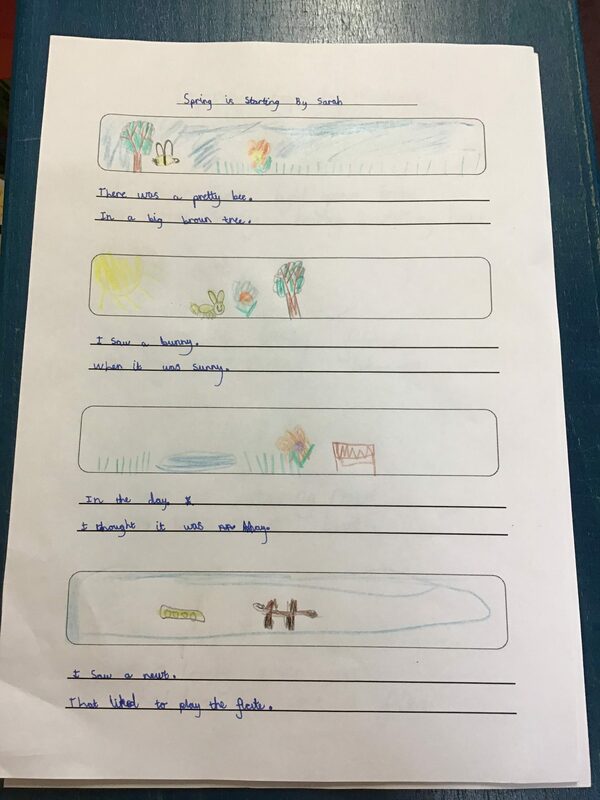 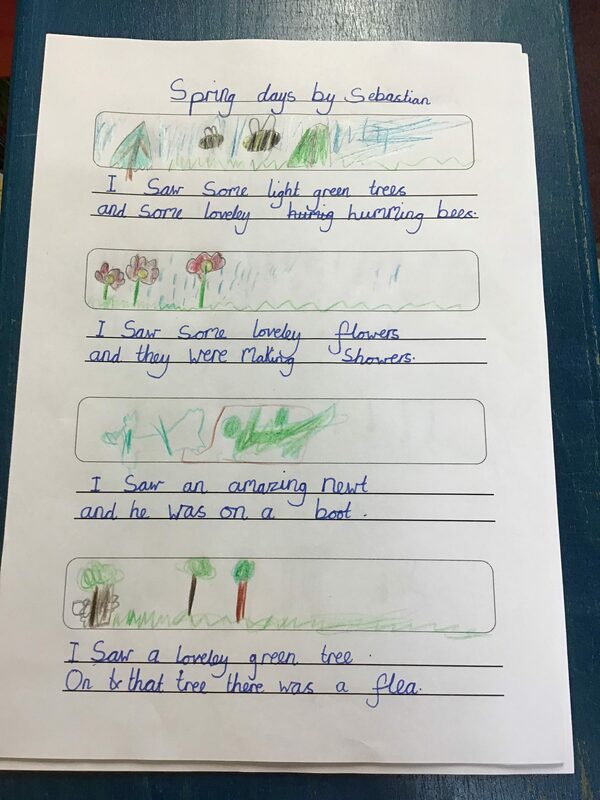 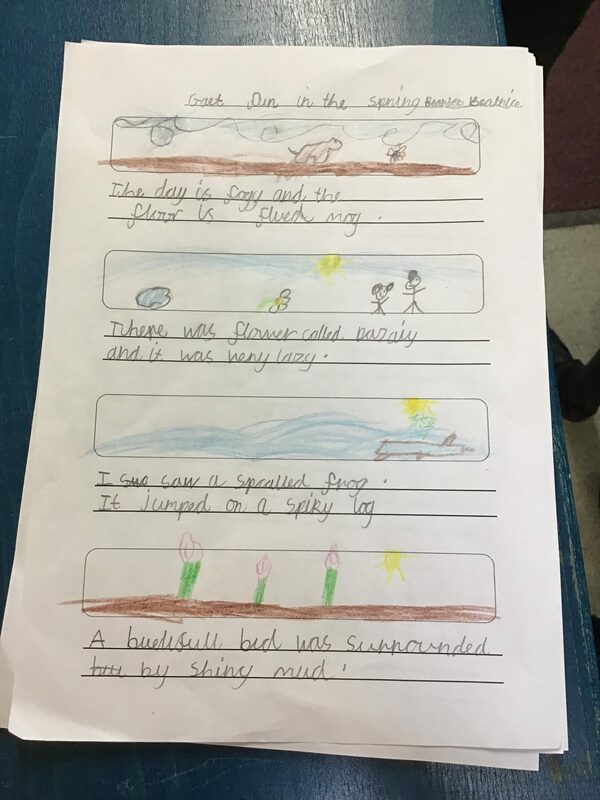 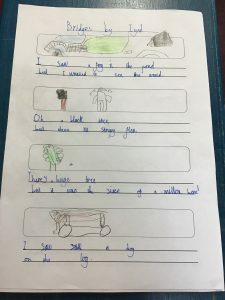 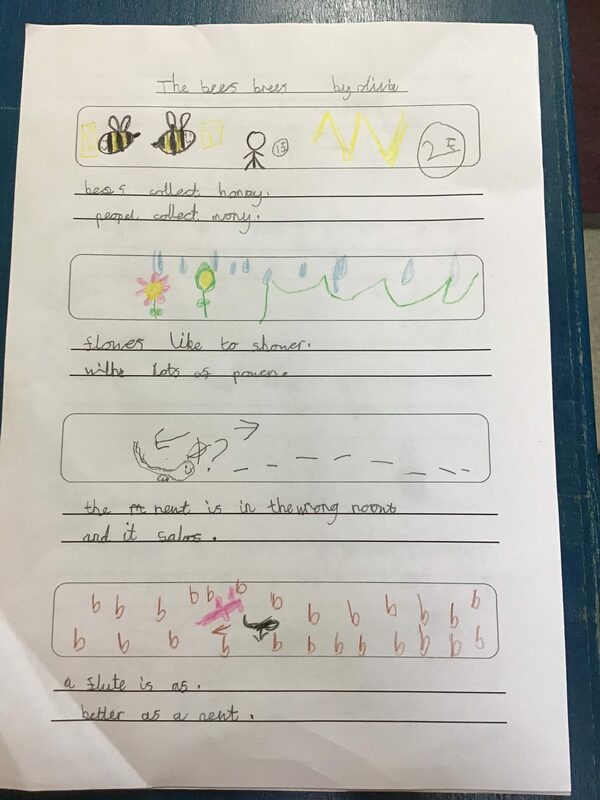 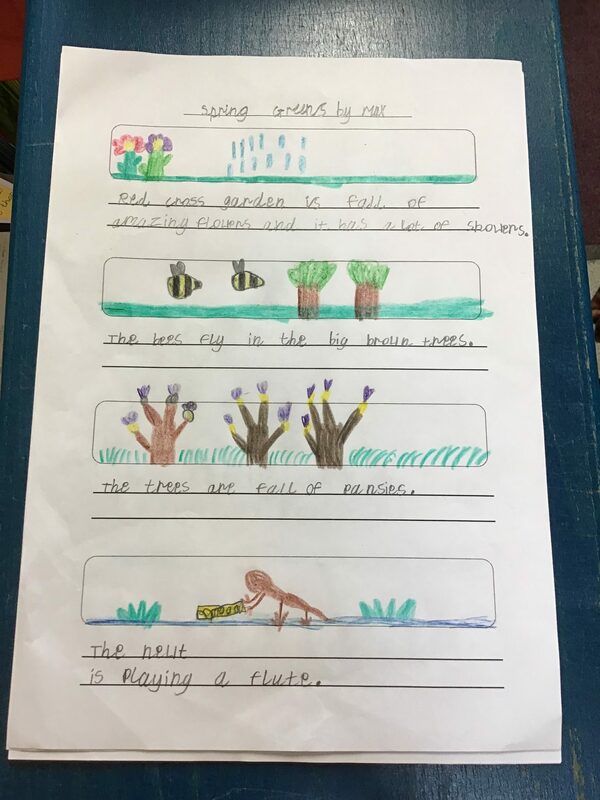 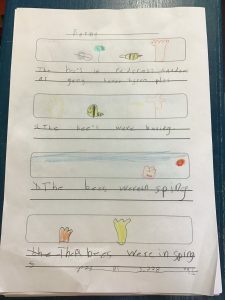 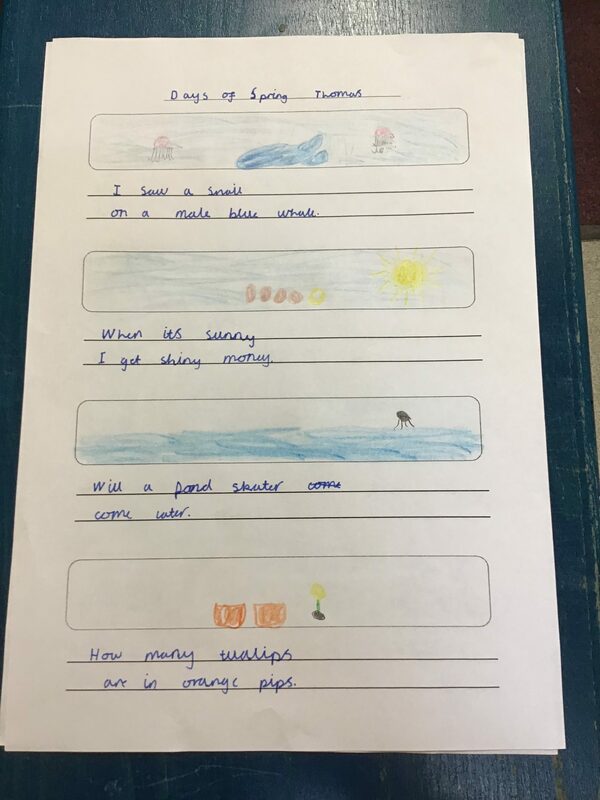 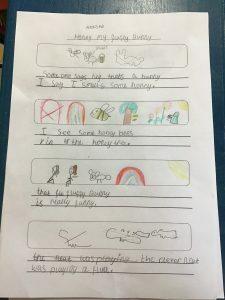 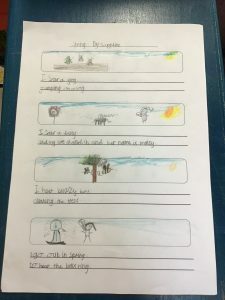 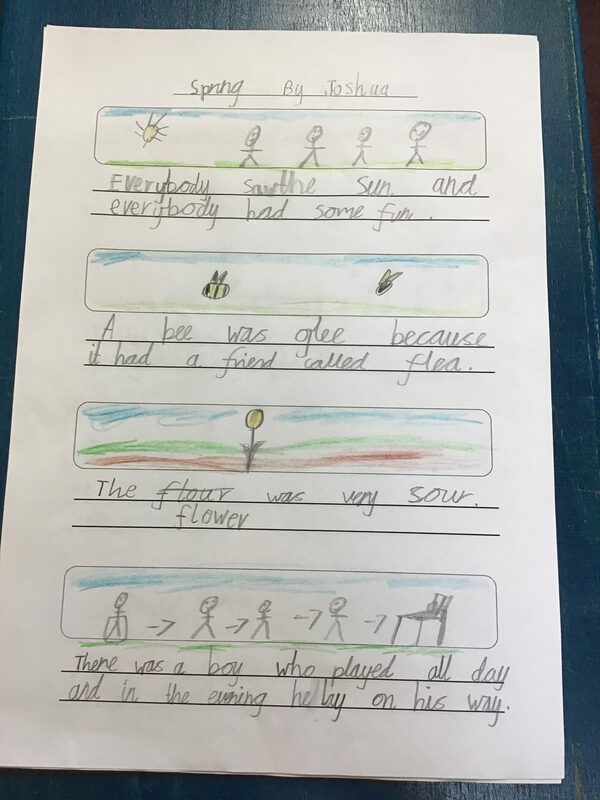 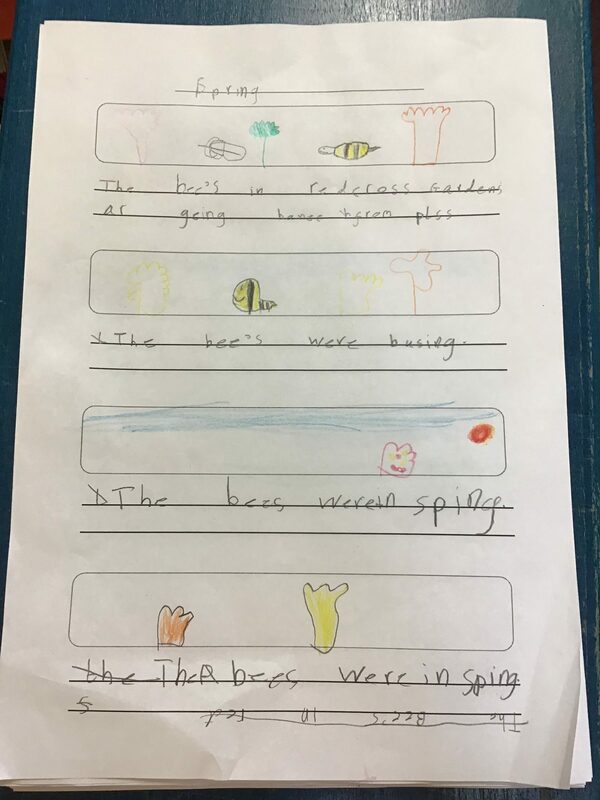 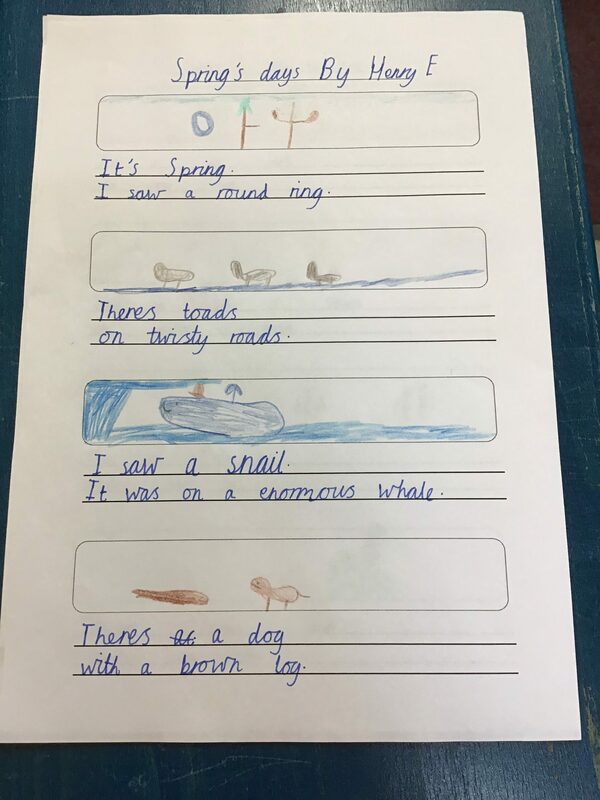 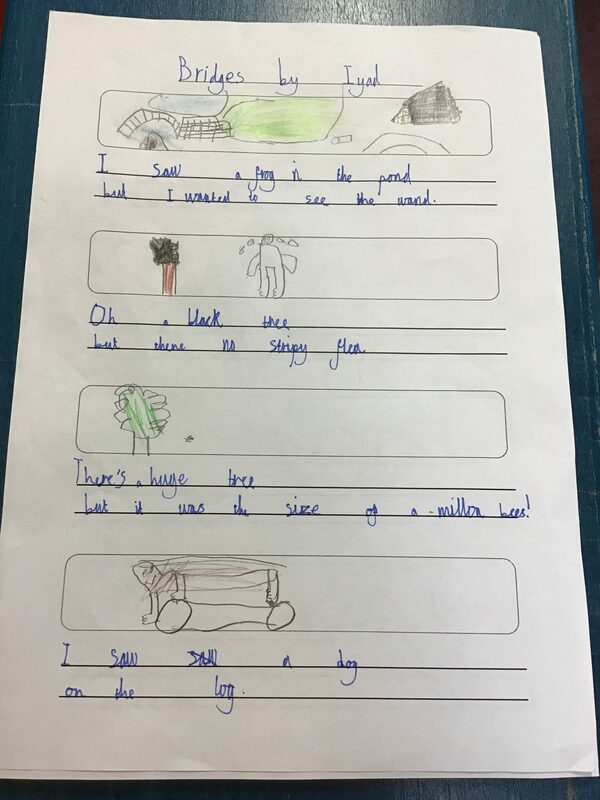 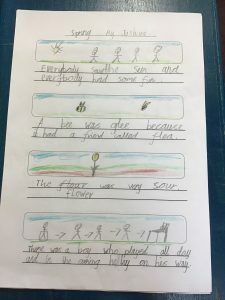 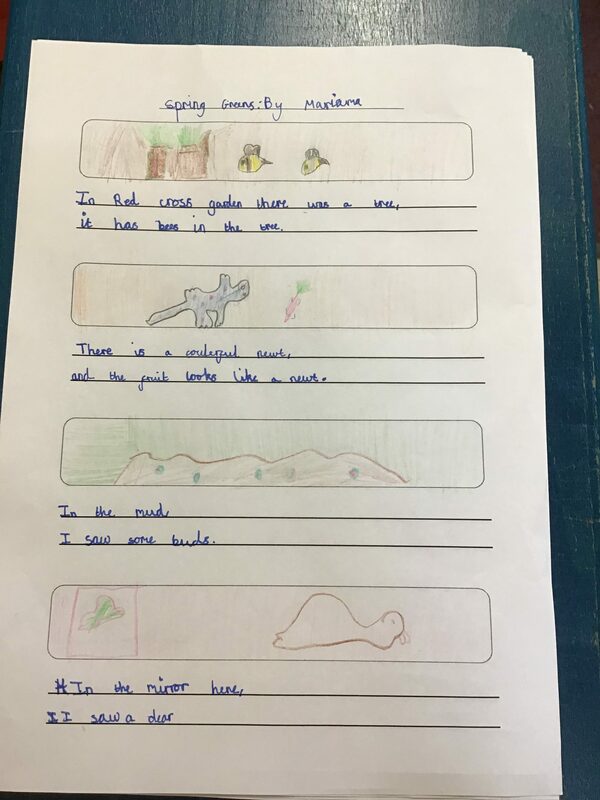 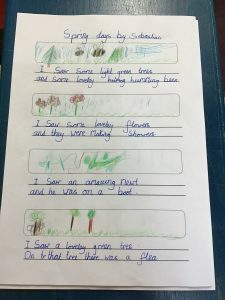 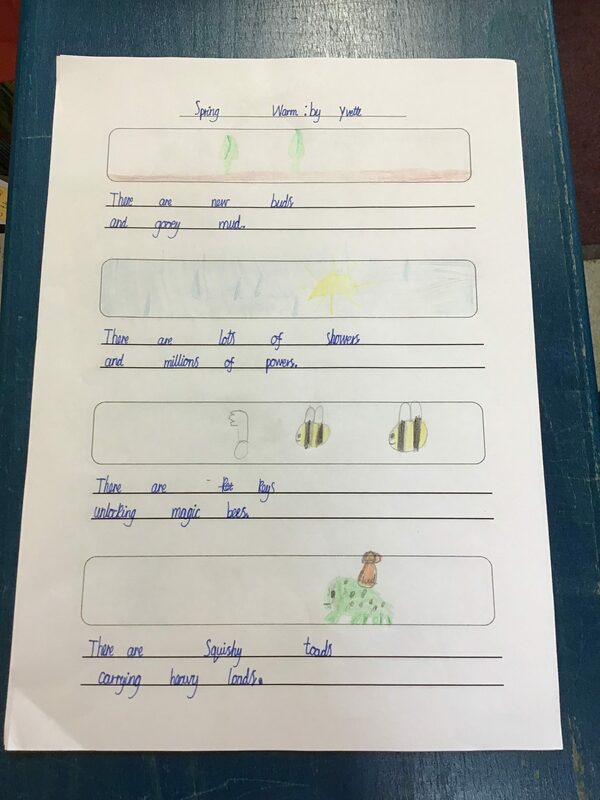 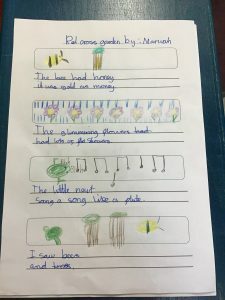 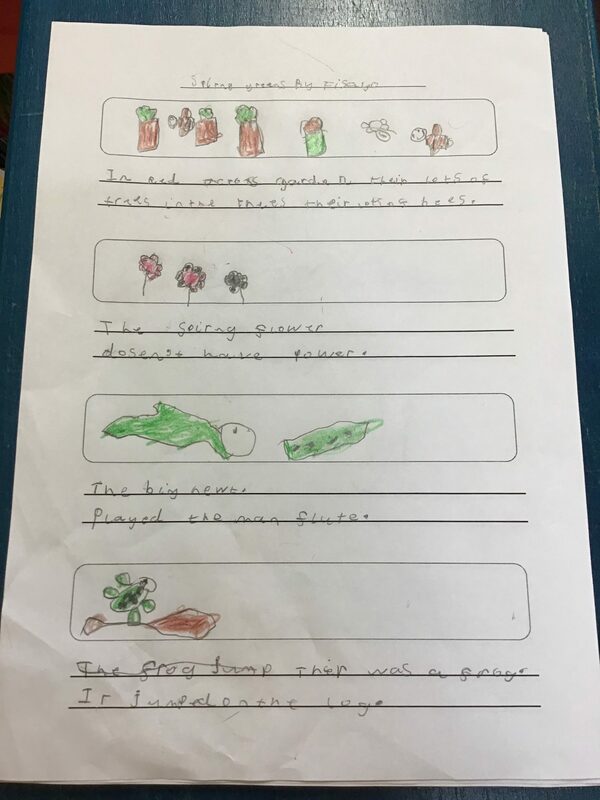 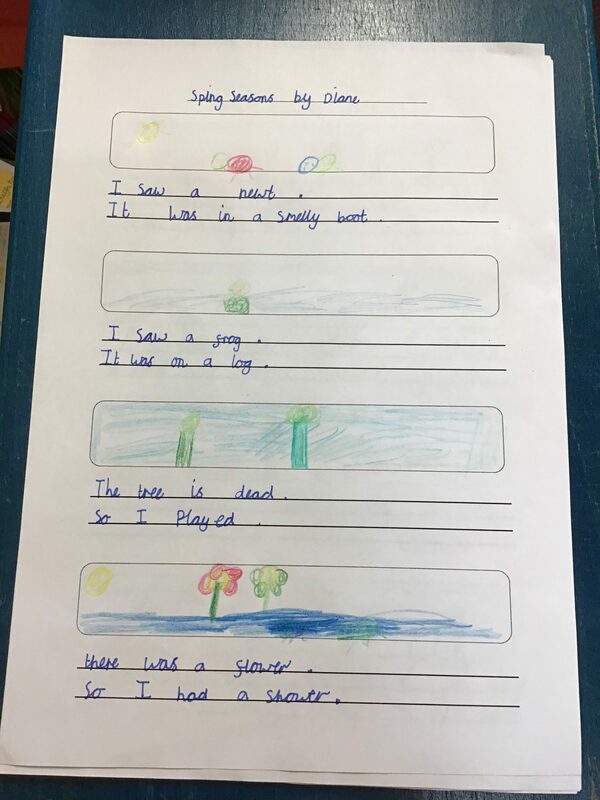 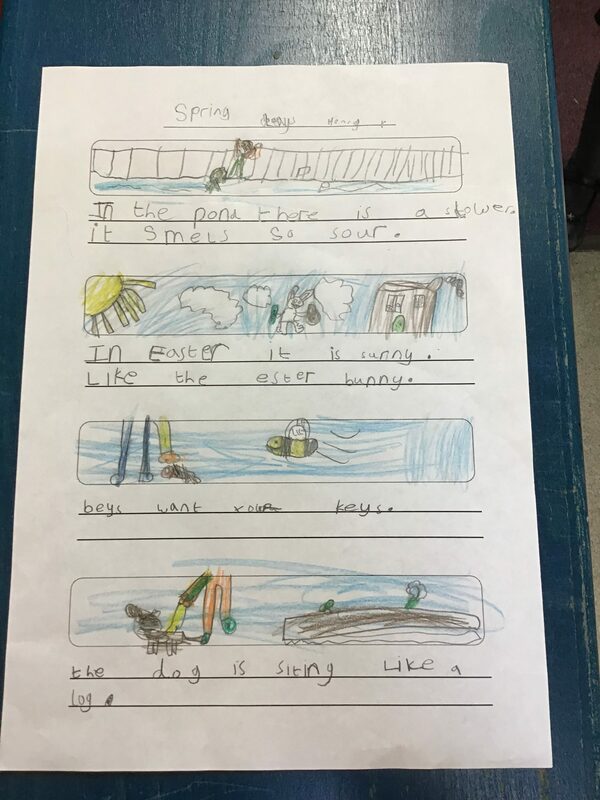 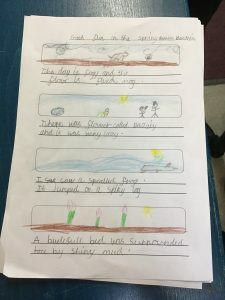 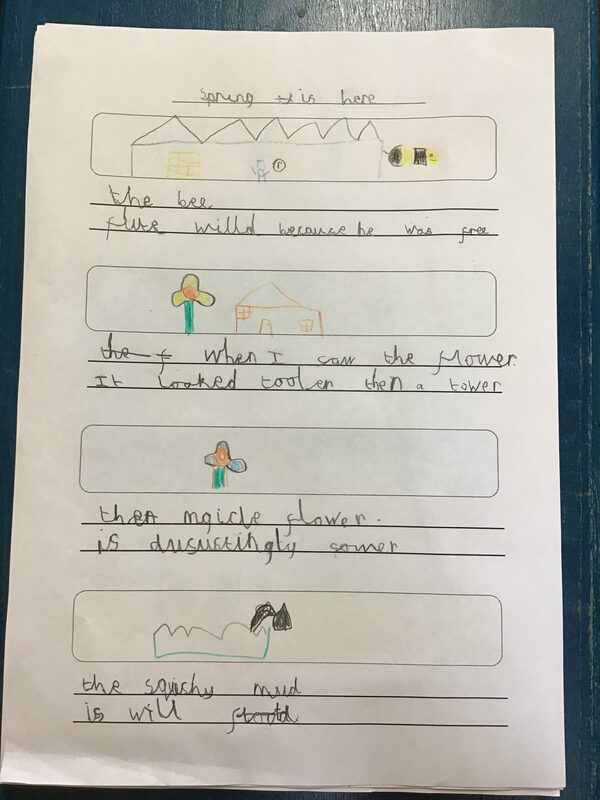 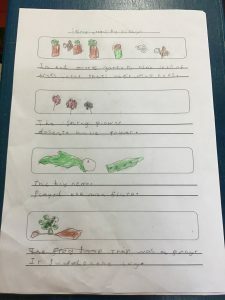 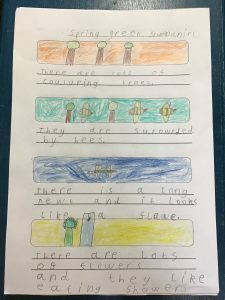 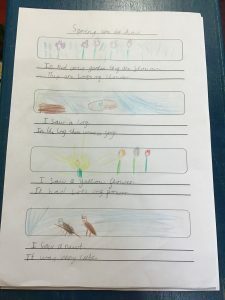 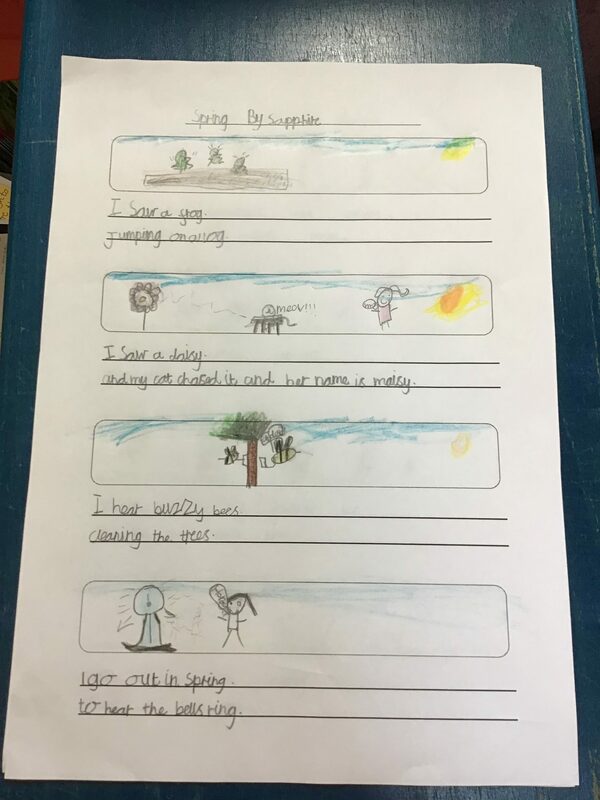 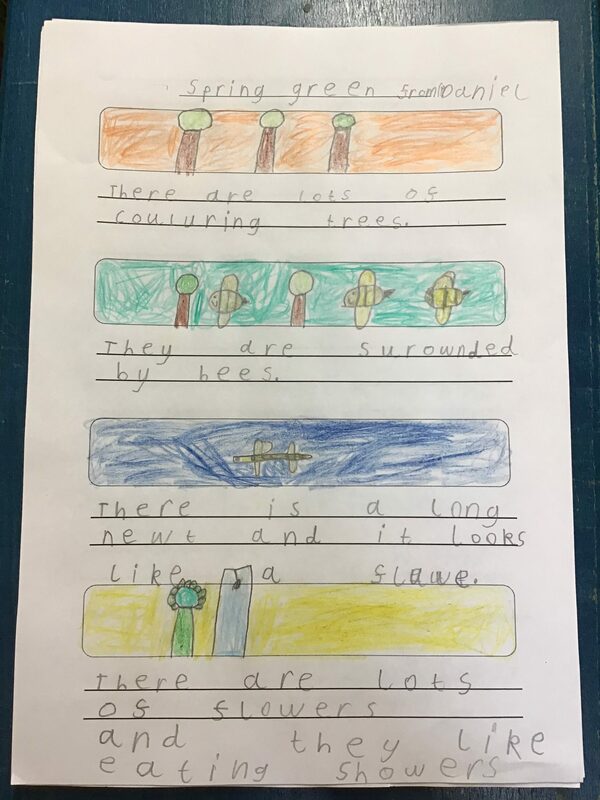 In class 2, we have been writing poems inspired by our scientific observation of Redcross Gardens in Spring. 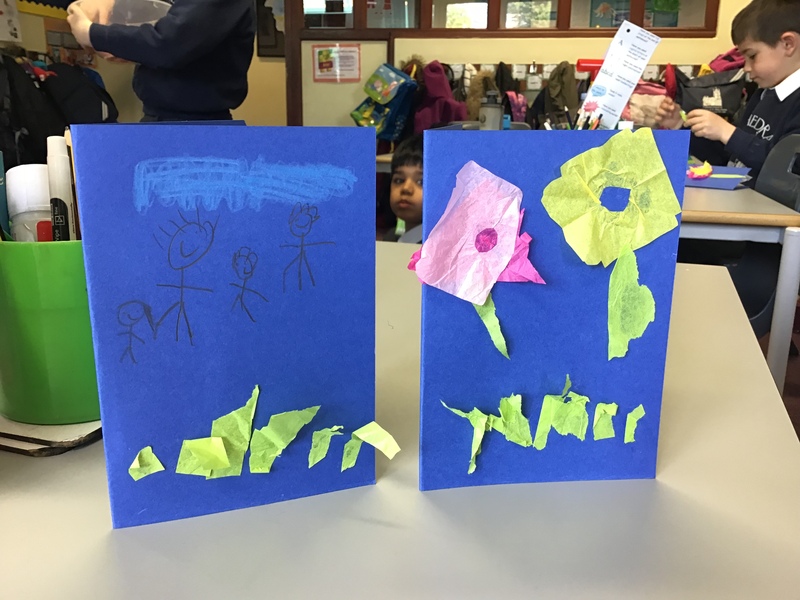 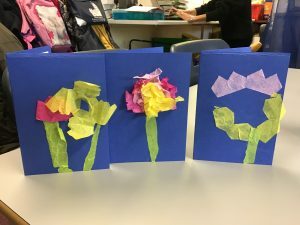 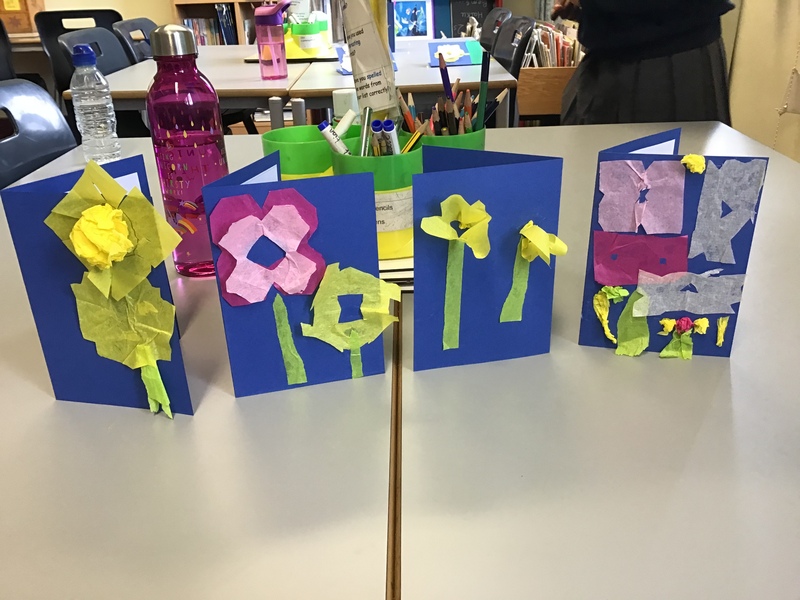 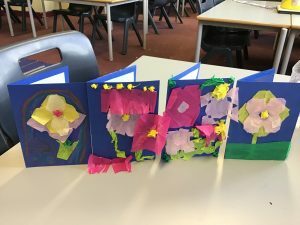 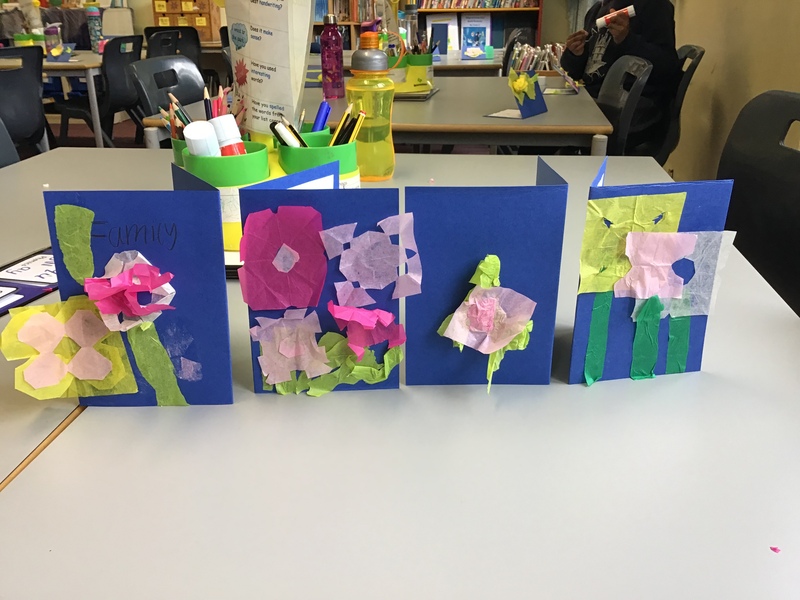 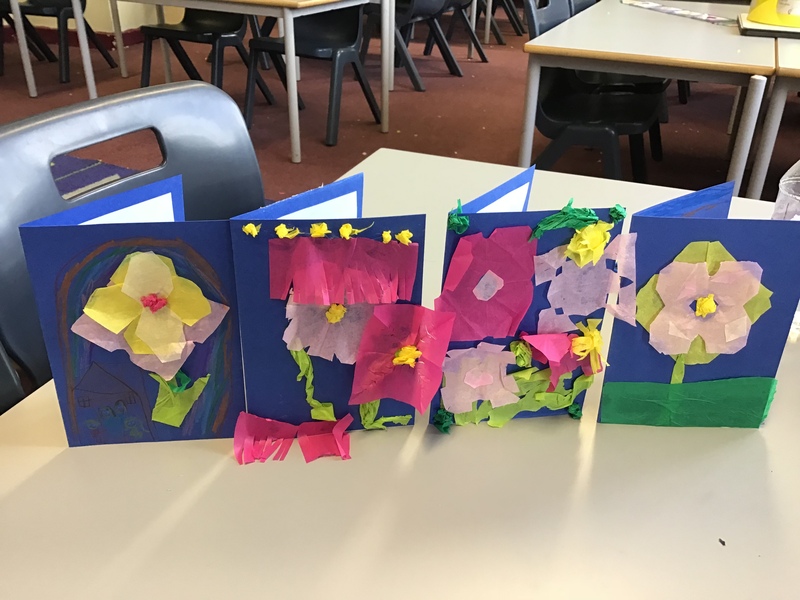 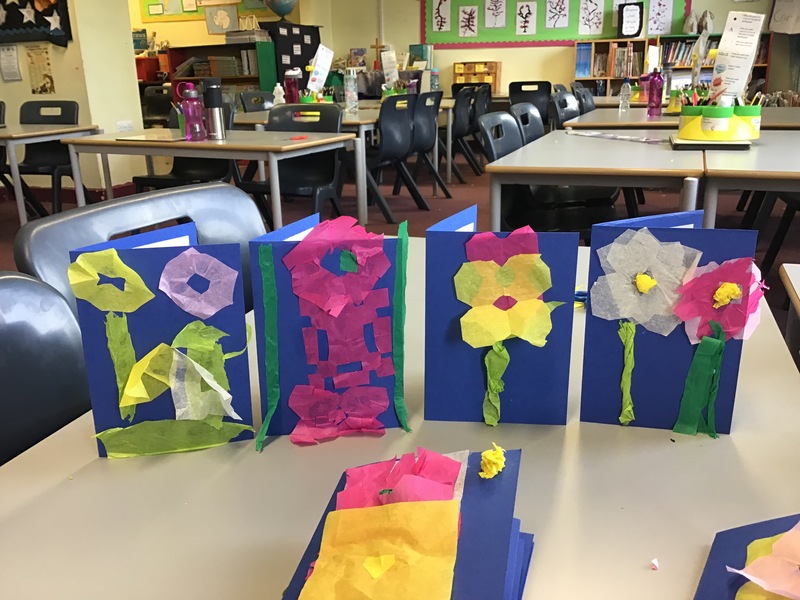 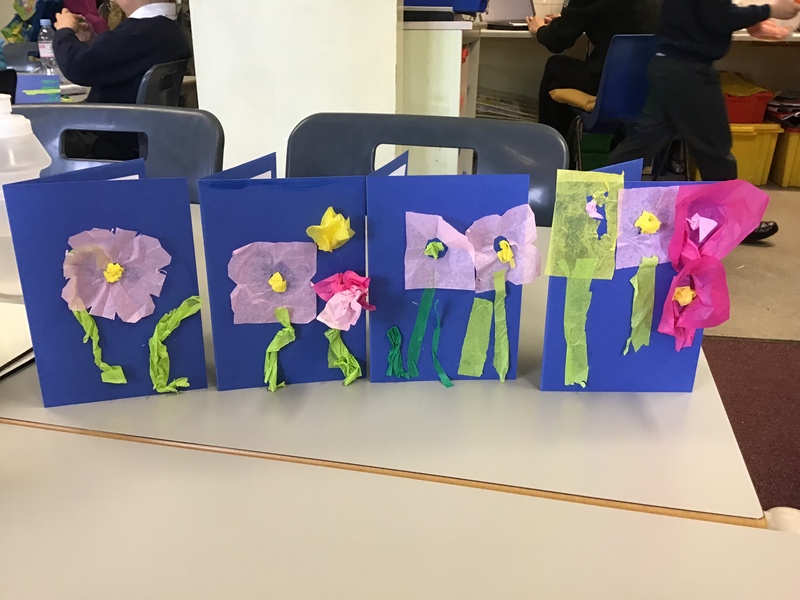 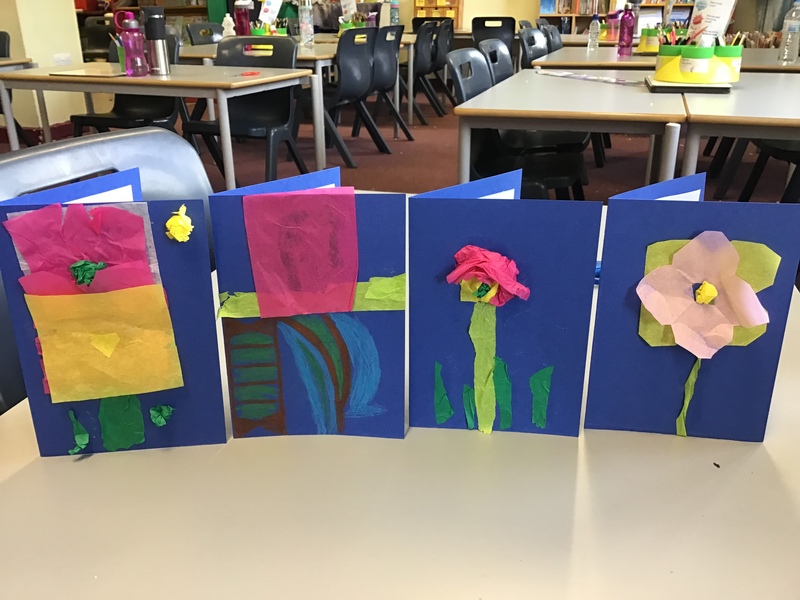 We also made flower collages to decorate Easter cards. 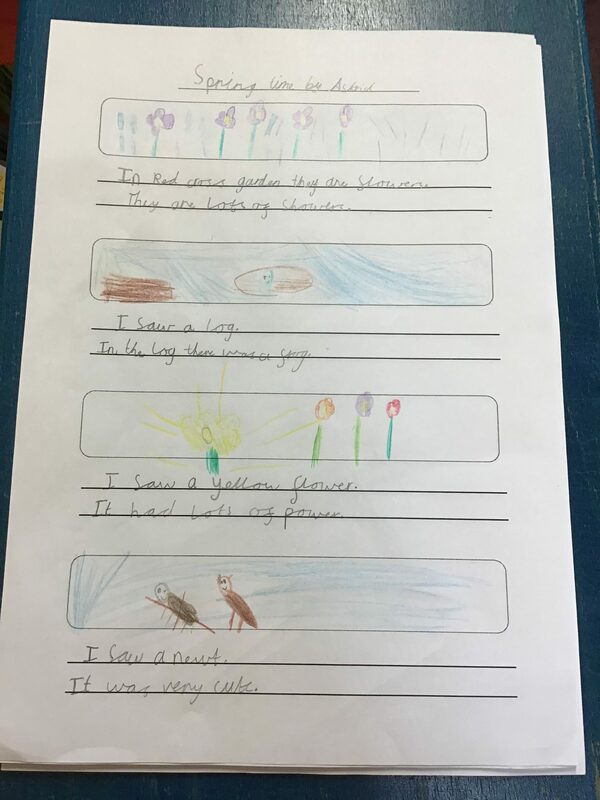 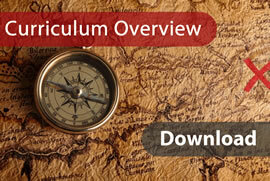 We hope you enjoy our poetry and art work. Happy Easter, everyone!